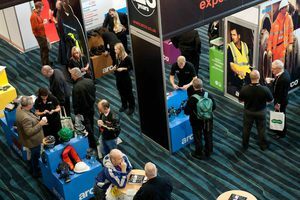 The Health & Safety series of regional events, organised by Western Business Exhibitions, is returning to Bolton, but this year will take place at a new venue the Bolton Arena, on the 9th and 10th of October. The change of venue comes as a result of the events’ growing success, allowing its expanded exhibition to be housed all on one floor. The event offers visitors a free comprehensive conference programme, organised by the British Safety Council, and will see the addition of the new Safety Dialogue Live Panel debates. 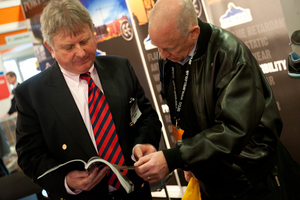 Here, Health & Safety Matters highlights the key features at this year’s regional event. The conference programme covers a wide range of the most relevant topics affecting the health and safety industry and is delivered by some of the most respected figures in the sector. Opening the conference is Kevin Myers, deputy chief executive, Health and Safety Executive, who will talk on the ‘Progress on the Latest Health and Safety Developments’. The presentation will provide visitors at the event with an up to date report on the latest health and safety initiatives and developments that have affected the health and safety industry over the last year. Focusing on measuring safety culture at the event is Sarah Cudmore, an Industrial Psychologist at Cudmore Consulting. "My seminar is aimed at any manager in an organisation – operational managers as well as health and safety professionals - and will provide an overview of what safety culture is and how it can be measured, in order to understand, actively manage, and thereby improve performance. I’m hoping to make safety culture a more tangible topic for people; to help them feel more confident about what safety culture is and how it can be improved in practical terms.” commented Sarah. The presentation offer visitors the opportunity to think about what they would want to measure in a business, thereby providing a ‘thinking tool’ they can take back and use in their own organisations. Additionally looking at growing and developing health and safety competence at the event will be Lisa Fowlie, Health and Safety Advisor, Bangor University, with her seminar entitled ‘Health & safety: Growing your competence’. Aimed at practitioners, who want to reinforce what they already know and managers, to advise them on what to look out for in practitioners, the seminar will look at what exactly is ‘health and safety competence’ and how it is developed, progressing through: the basic roots of learning, the core of essential knowledge and/or practical skills, focused specialisms and extended skills. On day two of the event, the seminar delivered by Kevin Bridges, Partner & Chartered Safety and Health Practitioner, Pinsent Masons LLP, entitled ‘Health and Safety – Looking back at some Landmark Judgments’ will explore some of the most significant cases in the last 12 months and consider their impact, both in terms of how prosecutions in future might be defended and what they mean for business. Kevin will also look at the impact the guidance issued by the Sentencing Guidelines Council has had on the level of fines in corporate manslaughter and health and safety cases involving a fatality. "I intend to explain why the pattern over the last 3 or so years has generally been for the courts to impose higher fines for serious breaches of health and safety laws resulting in death than before, a trend which has been approved on a number of occasions by the Court of Appeal” added Kevin Bridges. "Employers are unable to insure against these fines, which can have a devastating impact both financially and in terms of public relations". As well as the British Safety Council conference program there are other, more practical, seminars taking place across the two days. Visitors will be able to see vendors and event partners such as 3M and DuPont host practical seminars. 3M’s seminar will focus on designing Personal Protective Equipment (PPE) and making sure the effectiveness of the PPE selected is validated for the individual. 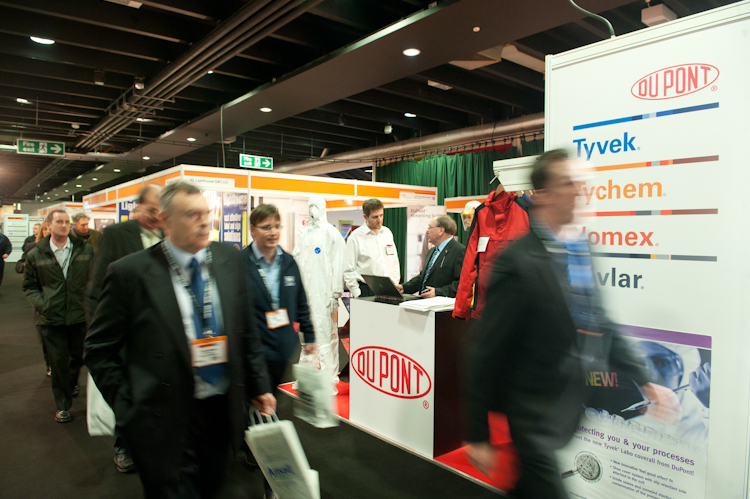 Whereas DuPont’s seminar will examine if a wearer’s chemical clothing is really protecting them and will lead the visitors through some revealing experiments on commonly used materials in chemical protective clothing. Something new and exciting for this year’s event is the "Safety Dialogue’ Live Panel. The Live Panel offers visitors the opportunity to engage with lively debates surrounding the most significant issues, and this year the panel of experts will focus on the issues surrounding Respiratory Protective Equipment (RPE) and specifically Face Fit testing for masks. The event will also host a substantial exhibition where some of the leading product, service providers and distributors in the health and safety sector are exhibiting. Experts will be available to offer advice on the latest technology and business practices. For example visitors to the 3M stand will see specially selected products within 3M’s diverse range of PPE as well as some of the ways in which they offer support to Health and Safety Managers. Also, British Red Cross are offering visitors free first aid demonstrations featuring how to use an AED (Automated External Defibrillator), what to do if someone is unconscious and not breathing, and what to do if someone is choking, at their stand. 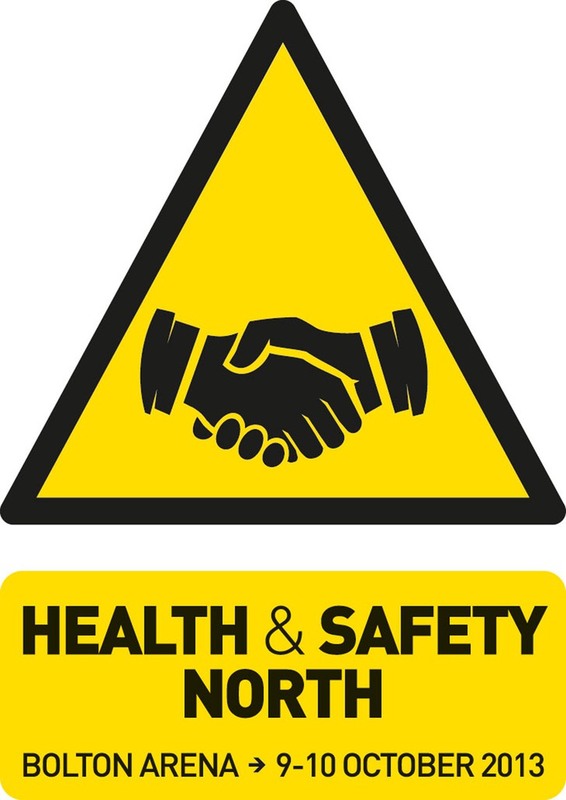 Health & Safety North is supported by the British Safety Council and Safety Groups UK and recently announced that 3M Safety Solutions is to be the lead sponsor. The event is also officially endorsed by the International Institute of Risk & Safety Management (IIRSM). The event is free to attend but it is strongly recommend that visitors register in advance to facilitate speed of entry and for guaranteed seminar places as these are extremely popular.